I thought I would share this interesting article with you about investing in real estate. In his article, "Boomers are Betting on Real Estate," Steve Cook (see full article here: http://www.realestateeconomywatch.com/2011/10/boomers-are-betting-on-real-estate/) indicates that many baby boomers are looking to the real estate market for investment properties, second homes, and even retirement homes. Many are not looking to flip houses, but rather to buy with cash and use rental income as a better return on investment than they could find in the stock or bond markets, or in other investment areas. 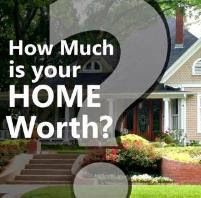 In an shaky economy, many people turn to hard assets like real estate to preserve value. 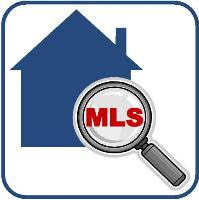 Cook bases his findings on information gleened from a national survey of Coldwell Banker agents. Essentially the large majority of surveyed agents said they have baby-boomer clients looking for property due to the incredible value they can find. There are great deals locally, too. Just for example, I have 2 HUD properties currently available: In Virginia Beach, check out 1020 Autumns Woods--it just had a price reduction to $68,000, and the current assessed value is $107,100! This is a 37% discount to the assessed value! In Chesapeake look at 217 Shore Side Road, priced at $216,000, but assessed at $270,600--a 20% discount! 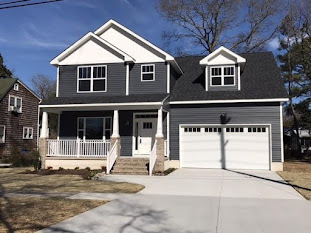 To look at all HUD homes in Hampton Roads (and nationwide!) go to www.hudhomestore.com and use the search function. If there are any homes you are interested in, please give contact me to arrange a viewing!